As a result of continued weakness in retail trading conditions, particularly in July, Myer now anticipates FY2017 net profit after tax (NPAT) to be between $66 million and $70 million. In May, the company anticipated EBITDA growth to exceed sales growth in FY2017 and NPAT would be higher than $69.3 million. 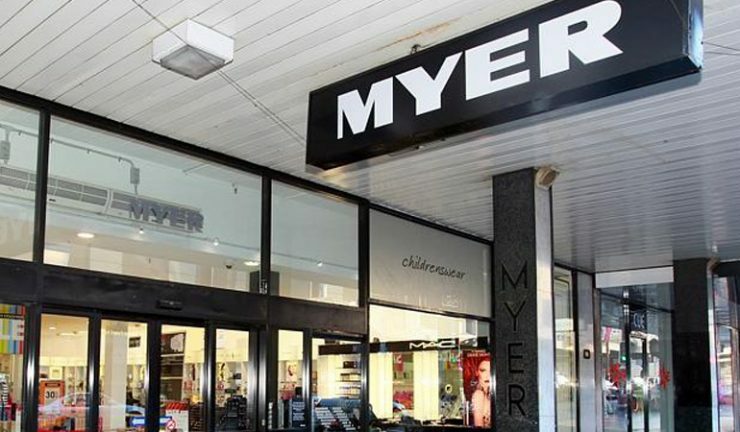 Myer CEO and managing director, Richard Umbers said, “The period of June to July Stocktake sales has traditionally been an important period of profit generation for Myer. This year, we have executed a number of new initiatives to engage our customers, drive foot traffic to our stores and increase average transaction value. These initiatives have delivered positive results and have provided some mitigation against volatile and challenging trading conditions. 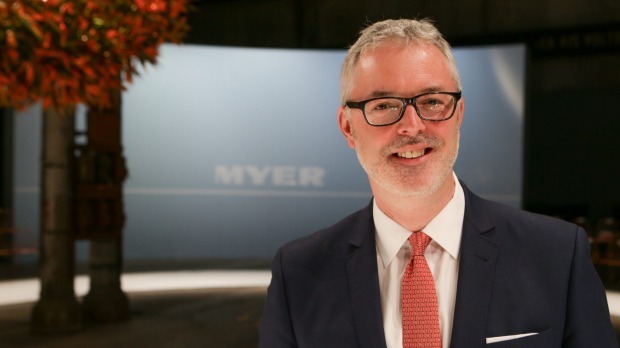 To coincide with the profit downgrade, Myer announced the departure of chief merchandise and customer office, Daniel Bracken (pictured below) after two and a half years in the role. “Daniel played an instrumental role in developing New Myer, and in particular with the introduction of new brands to Myer. We give him our thanks for his commitment and hard work, and wish him well in his future career,” the ASX statement read.